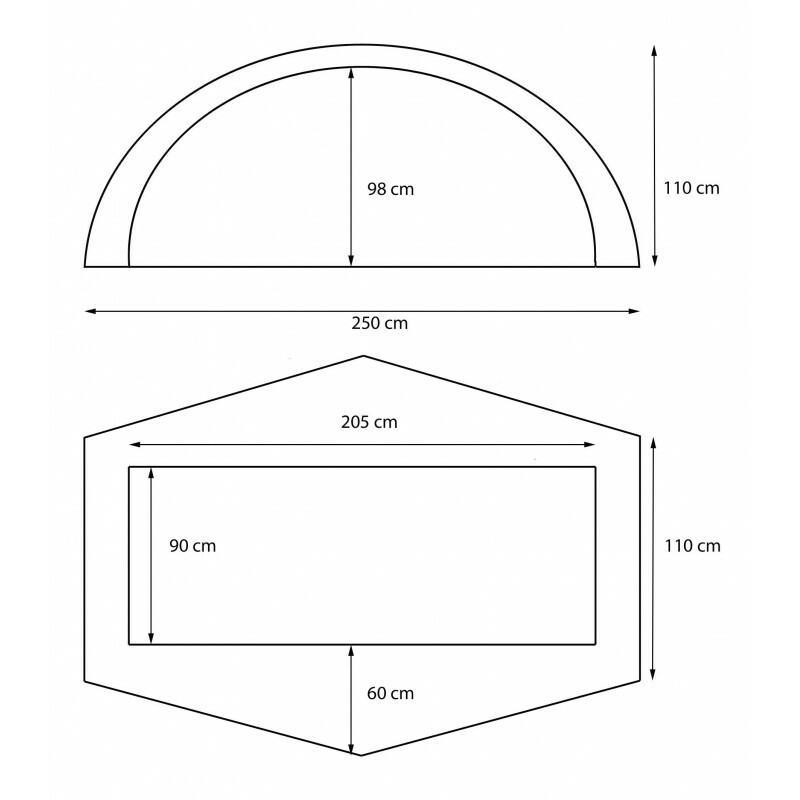 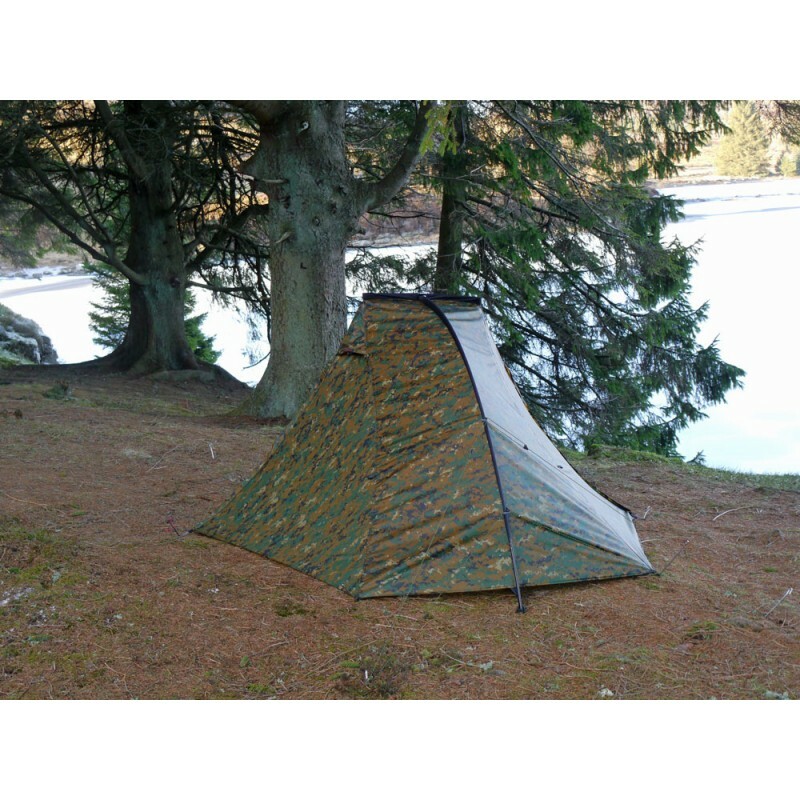 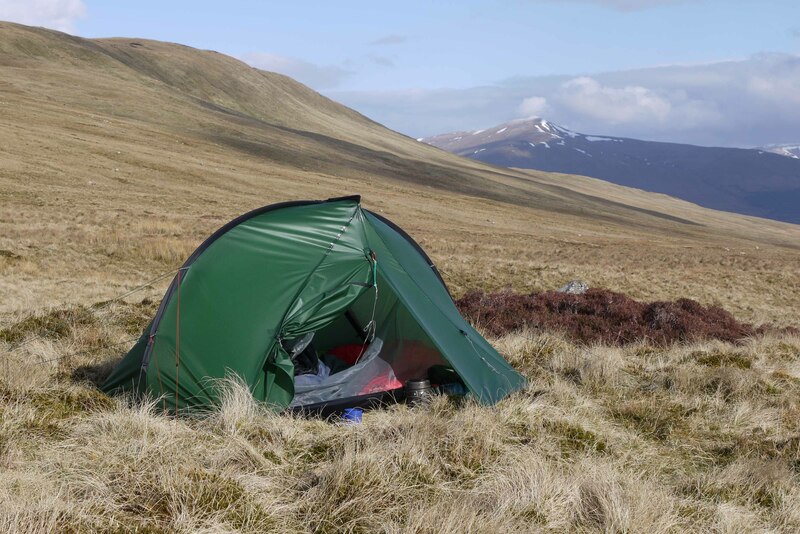 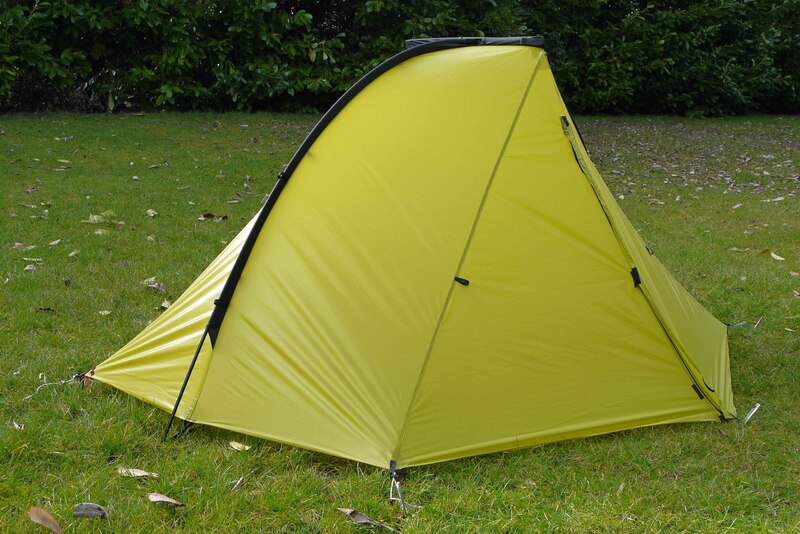 Inspired by the original Phoenix Phreeranger, this is a double sided entry, double walled tent using modern, lighter materials. 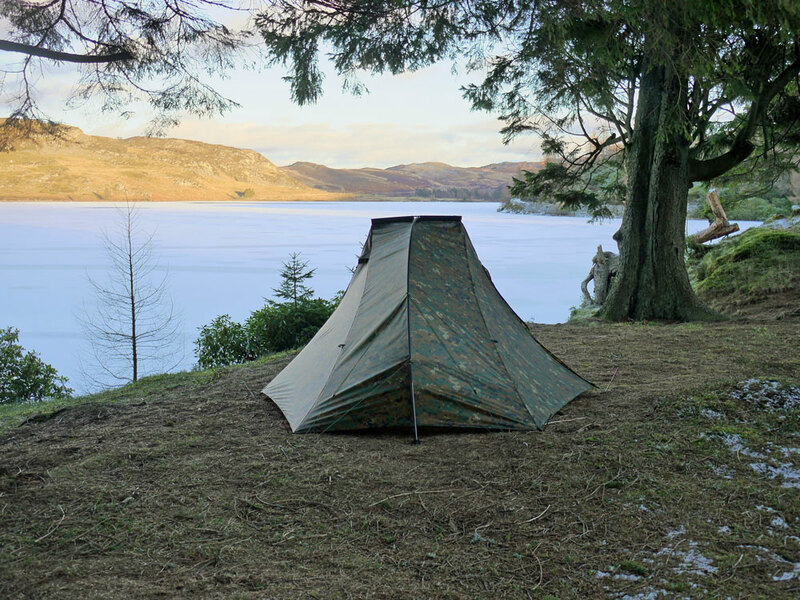 The lighter 20d silpoly version (890 grams) is suitable for 3 season use, the 40d silnylon version (1250 grams) is more suited to all season use in UK conditions. 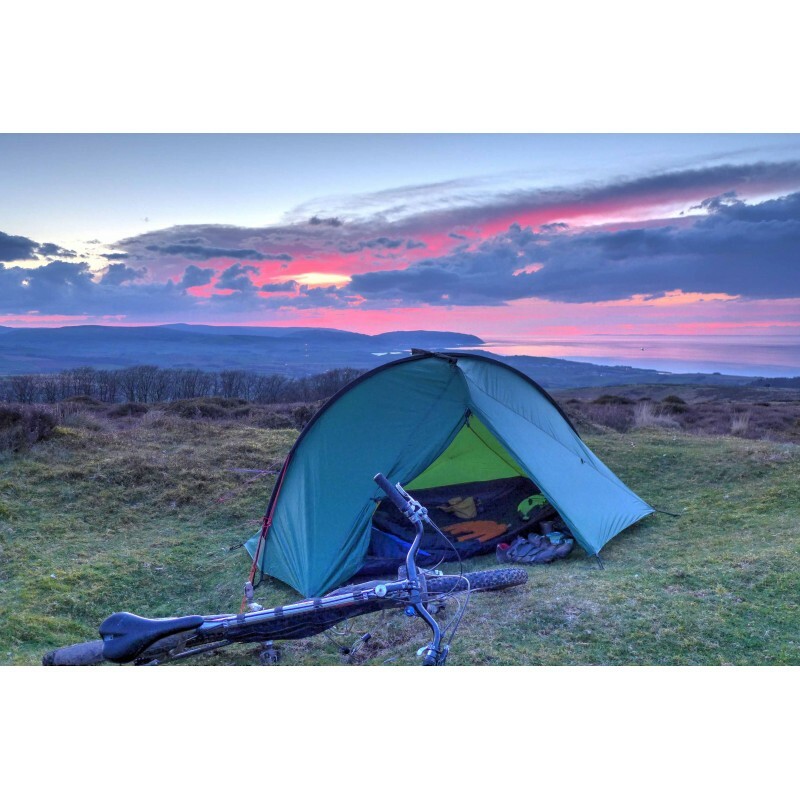 Pole sets break down to 37cm length which allows them to be easily packed in a backpack or a bike frame bag.